Web design and web development is a very crucial aspect of conceptualizing, building, and developing a website which is why it is not surprising that a lot of companies and even individuals get the services of a web development and SEO company. 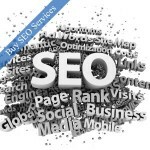 The right web design can help in your SEO efforts for your website. However, even if you are an excellent web developer, you will still benefit from using various web development tools that can make your work easier and faster. Even experts from a web development company make use of various web development tools to help in them in their jobs. Below are just some of these web development tools. This free extension for Google Chrome can help web developers with any task that involves colors. 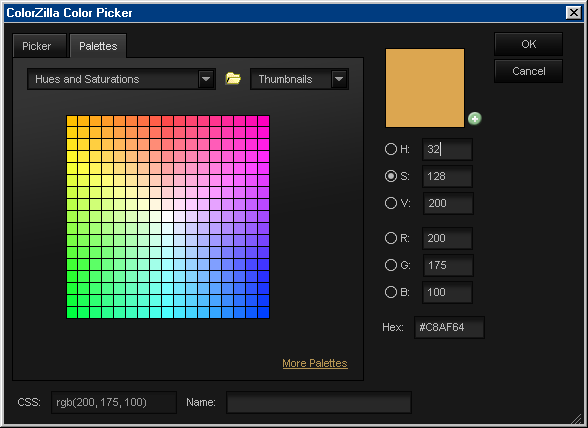 Among the very useful features of Colorzilla are the eye dropper, color picker, and gradient generator, among others. Aside from the colors of a website, the font is another visual element that can affect the site’s overall look and feel. The free web development tool Fontello makes it easy to customize fonts and choose icons. 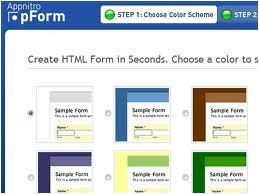 For those who like to use forms in their websites, pForm allows you to create a PHP form in seconds. Aside from being free, pForm is very easy to use and if you want a better tool to help you make PHP forms, its parent program MachForm is a good option. Another free web development tool, Foundation 3 helps you conceptualize and style your website efficiently. It can act as a prototyping tool or a blueprint for your projects. 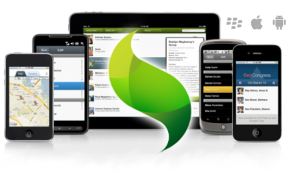 If you are an HTML5 developer who wishes to go explore mobile development, then the Sencha Touch 2 will help you do that. It boasts of an improved API, firmed-up navigation integration, stronger docs, and training materials. Those who love the Adobe Shadow will be happy to know that it is simply renamed as the Adobe Edge Inspect. This tool allows you to pair with other devices and then the websites you browse can echo directly to the other connected devices. 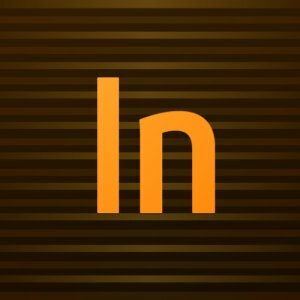 Looking for a good code editor? Then Brackets will help you do this more efficiently. There are so many code editors you can choose from but Brackets has been found to be easy to use. 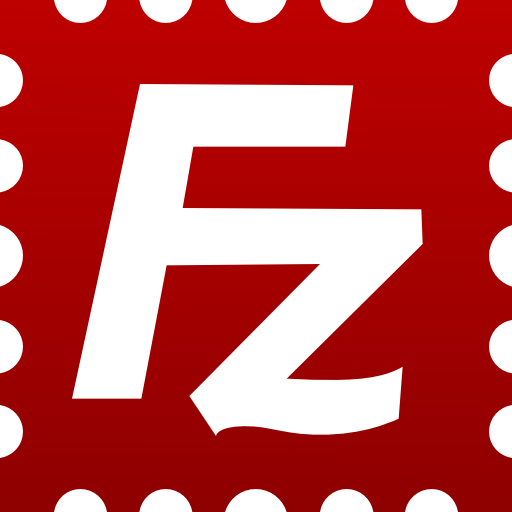 A great FTP solution for those who do not want to buy any FTP client. It is free and open source. Jeric Cantil is a guest blogger that always like to share his knowledge. Currently working as a copywriter in Optimind Digital Marketing Agency in Philippines that provide SEO and web design services.